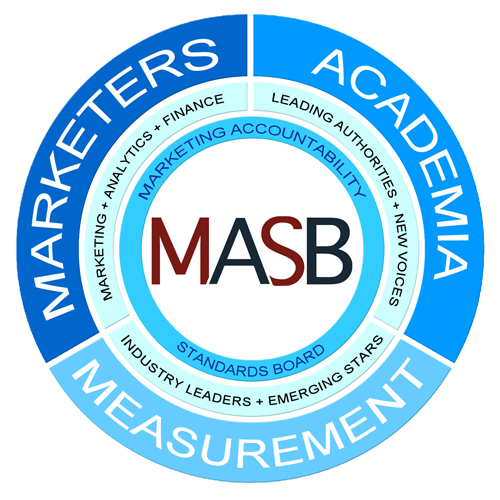 NEW YORK, March 20, 2019	(Newswire.com) - ​​​​​​The International Organization for Standardization (ISO), recognized leader in setting international standards for industry, has brought together standards boards from around the world – including MASB, the Marketing Accountability Standards Board – to publish ISO 20671, a global standard for brand evaluation designed to grow brand-owner value. 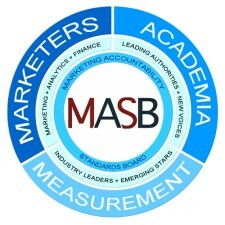 MASB represents the U.S. under the auspices of ANSI, the American National Standards Institute. SAC, the Standardization Administration of the People's Republic of China, serves as Secretariat. TC289’s other participating member countries include Austria, Barbados, Canada, France, Islamic Republic of Iran, Italy, Mexico, Russian Federation and the United Kingdom. There are also 26 observing members.